Sound has been used as a healing or calming tool for thousands of years. Himalayan singing bowls have been used throughout Asia for thousands of years in prayer and meditation, and are now used to promote relaxation and wellbeing. Sound therapy helps to balance the emotions and quieten a busy mind. Most people feel calm and relaxed following treatment. Sound Healing & Meditation with IASH Singing Bowl is a scientific & proven methodology and has been accepted with tremendous approval in Europe, USA, Canada & Orient and is becoming the forerunner of Sound Therapy, worldwide. 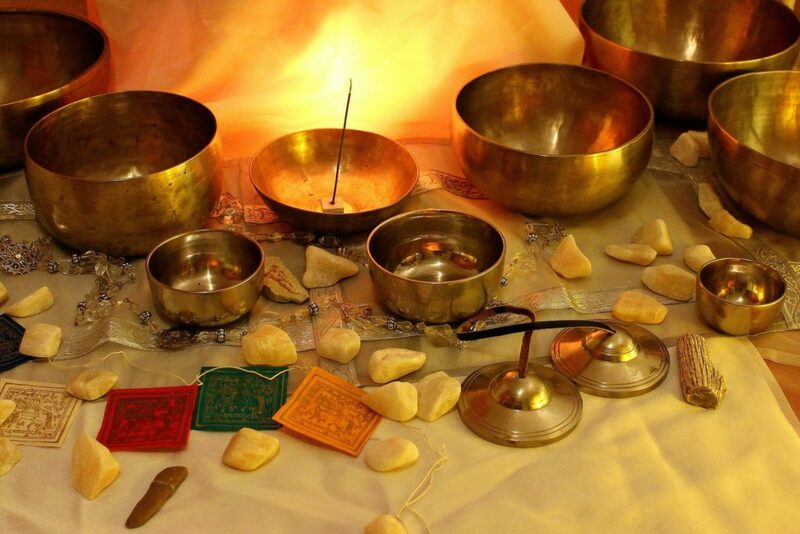 A sound bath is a gentle, yet powerful, experience for the mind and body. The aim is to invite deep rest and relaxation, and explore self-inquiry. A sound bath provides the participants with a meditative experience without having to know how to meditate, the sounds and methods used help to influence our brainwaves so they are able to shift from more active states into more introspective, relaxed states. Our body, mind and spirit always want to be moving in a direction toward balance, yet we often have too much outer stimulus and noise and not enough time to dedicate to ourselves, which can prevent us from achieving a better state of harmony. Sound has a way of helping us get to the source of this inner peace we all desire. The sound vibrations impact our nervous system, engaging our relaxation reflex and inhibiting the stress or pain response. 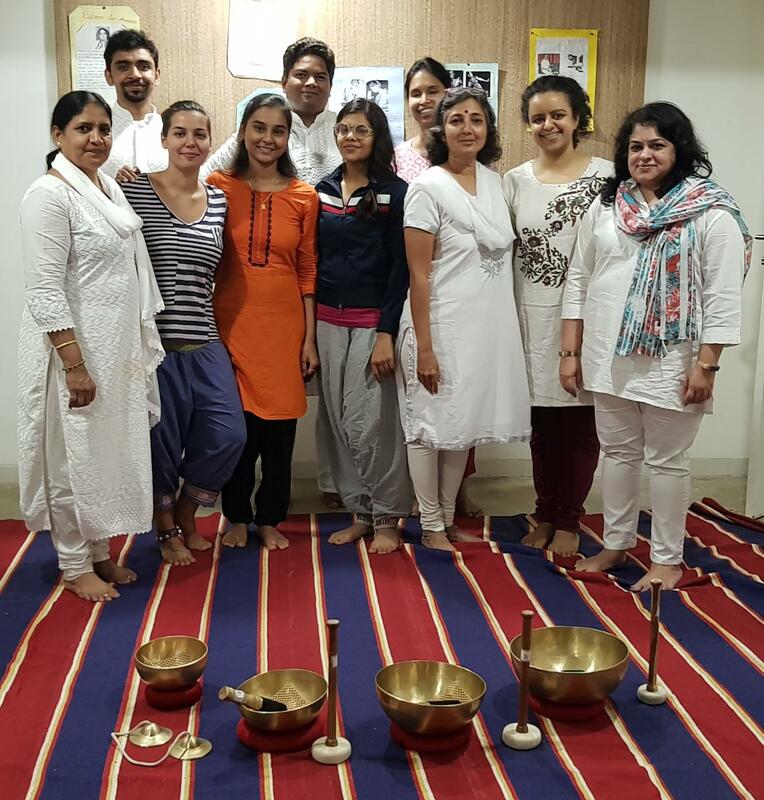 Application of Sound healing for Deep Relaxation, Stress Reduction, Mind Detoxification, Group Guided Meditation, Aura Cleansing & Strengthening, Holistic healing with sound for Physical, Mental, Emotional Wellness & Spiritual enlightenment.